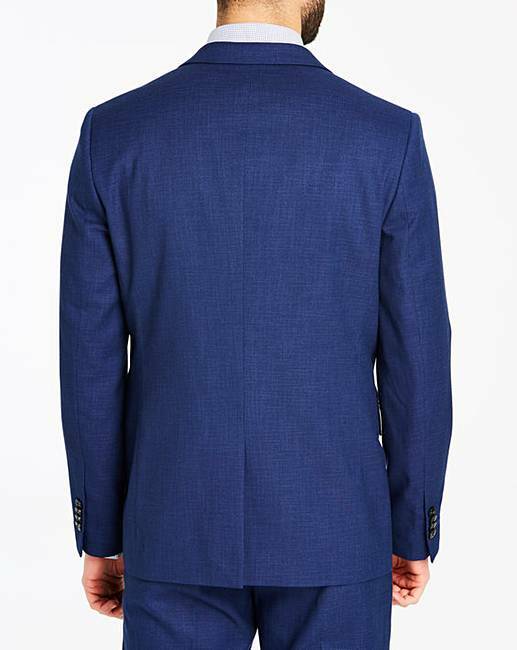 Original Penguin Grindle Suit Jacket is rated 5.0 out of 5 by 1. 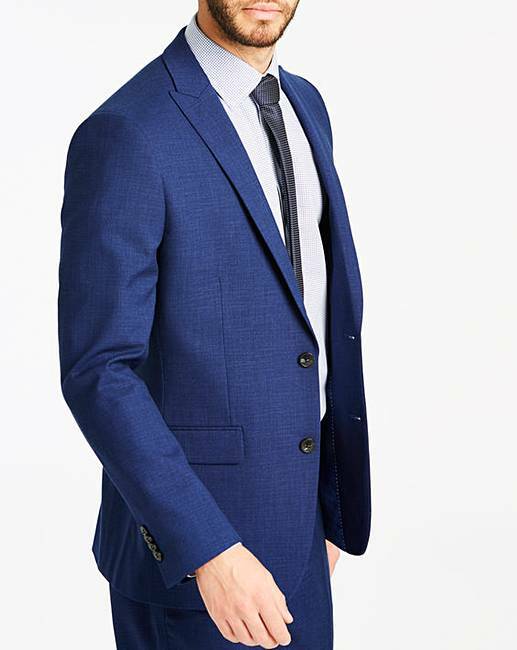 Look the part this season in our blue Original Penguin suit jacket in Regular with 2-button front and pockets. 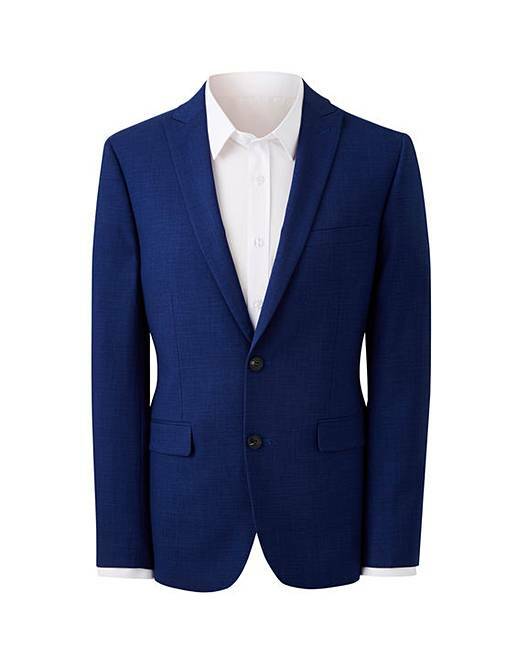 Pair with the Original Penguin Grindle suit trousers to complete the look. 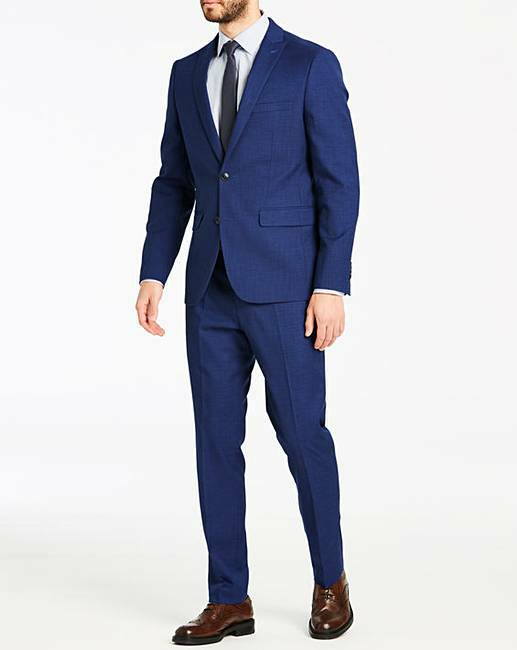 52% Wool, 46% Polyester, 2% Spandex.